Today’s book is about Dementia. 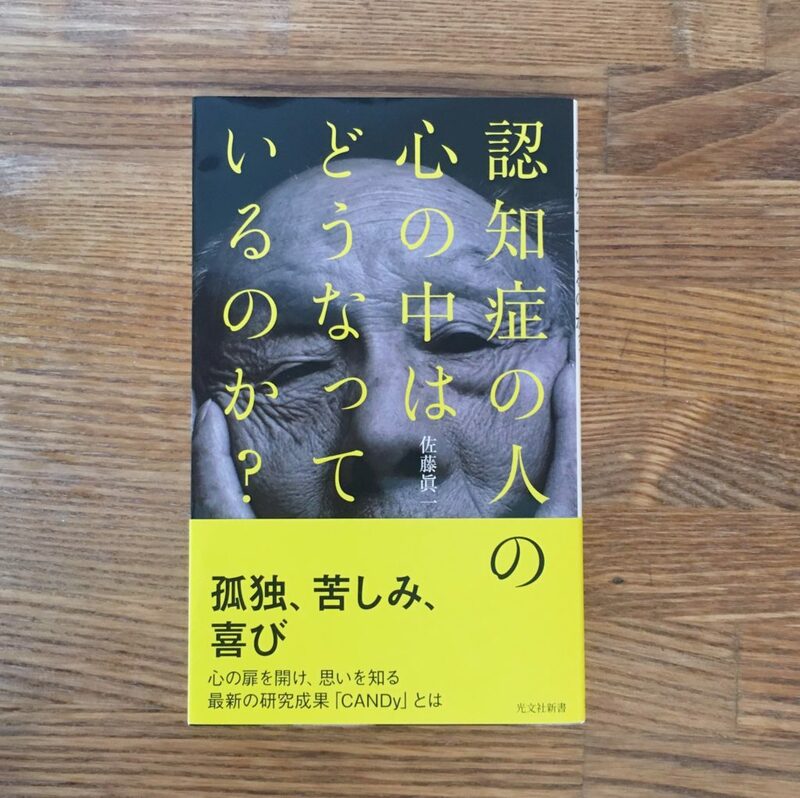 Dementia is a crucial issue in Japan, where the society is extremely aging. It is said that, in 2025, about 7 million people will become demented in Japan. It still has many unknown parts, and there is not effective treatment or prevention yet. This book is good for understanding this disease.